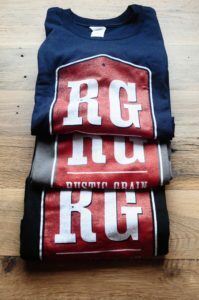 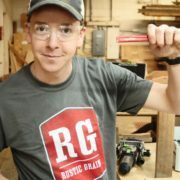 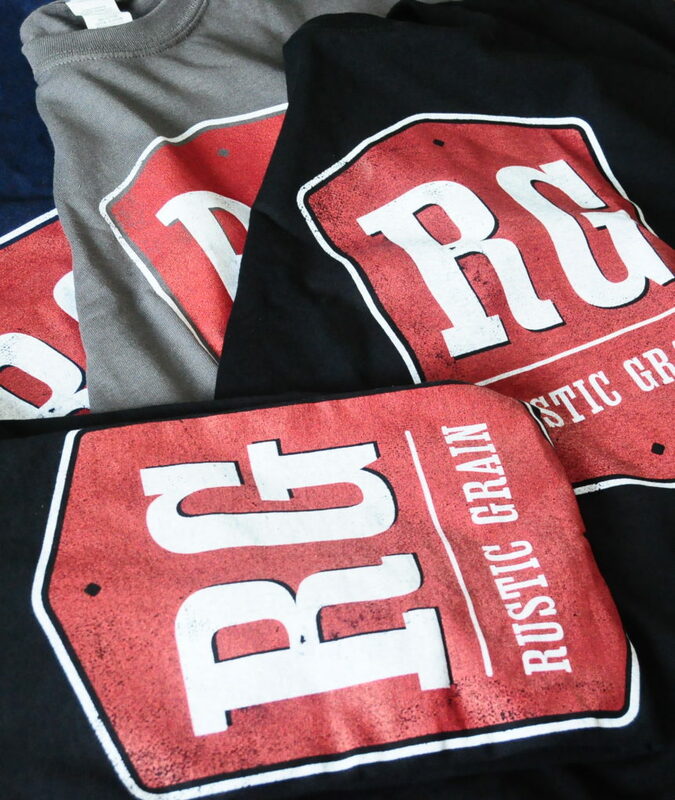 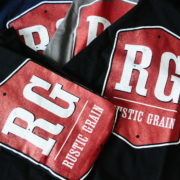 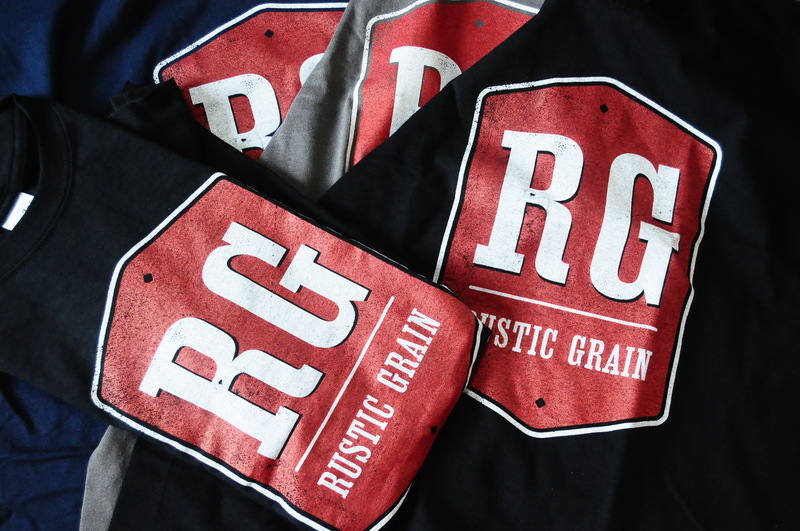 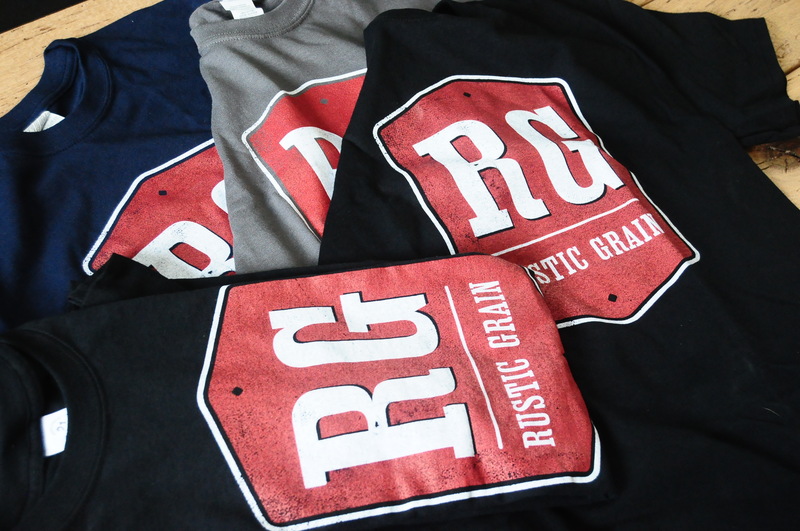 Home / Shop / RG T-Shirt! 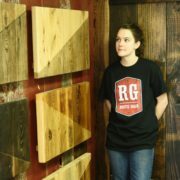 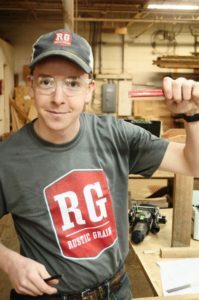 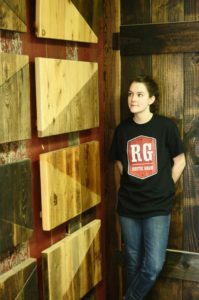 Not everyone can see your beautifully crafted barnwood table, but they can see your shirt. 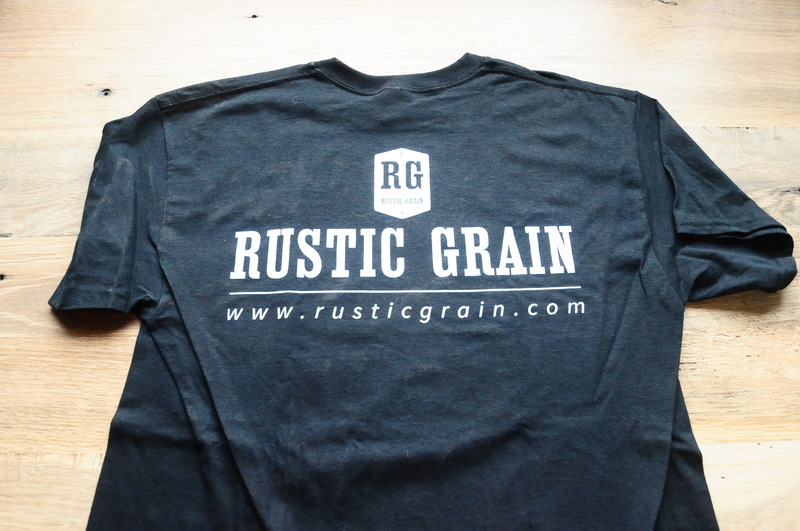 You asked for it; now we’ll deliver. 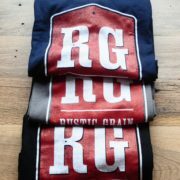 Ships in two business days! 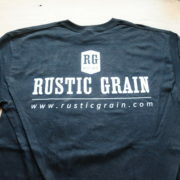 Inventory is updated regularly, but if your product selection is backordered, we will contact you!